Going with a different electronic health record vendor to replace VistA might force the industry to take interoperability issues more seriously, Chilmark founder says. 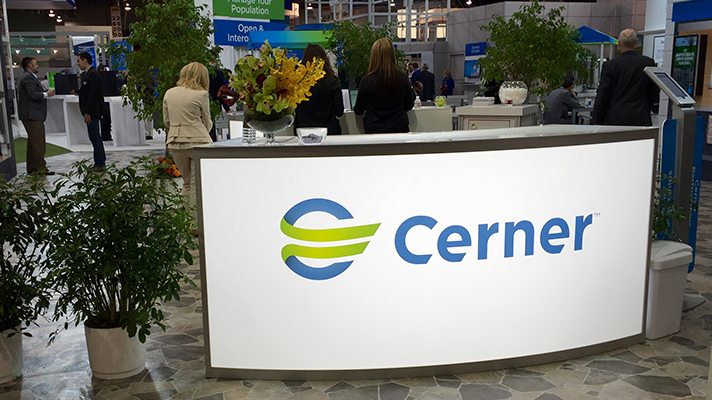 As the U.S. Department of Veterans Affairs weighs replacing its home-grown VistA EHR with a commercial electronic health record platform, at least one expert hopes the federal agency will pick any other vendor but Cerner. "Choosing another vendor besides Cerner may actually force leading industry EHR vendors to truly address interoperability at a far deeper level than what has been done to date," said Chilmark Research founder John Moore. The VA is in a unique position right now to advance health information exchange and interoperability not only with the Defense Department but, even more important, with the healthcare industry at large. With the DoD’s massive Cerner EHR early-stage pilot testing underway, it is tempting to think that Veterans Affairs could also adopt Cerner and ultimately integrate data of all the patients both agencies serve. Black Book, in fact, ranked Cerner as the best vendor candidate to replace VistA. But choosing Cerner might not be the interoperability fix it appears to be. The VA is poised to spark real change with current interoperability issues facing the entire healthcare industry, but if goes with Cerner it will miss that opportunity to fix cross-vendor interoperability, said Moore. But such thinking would be a new path for VA, which doesn’t typically engage in the same sort of interoperability discussions that the Office of the National Coordinator for Health IT drives. VA, however, is no stranger to interoperability and it grapples with the need to exchange records with the private providers and specialists that treat a significant portion of its patient population. So it does stand to benefit as interoperability increases among various hospitals, practices, networks. “Deploying industry-standard interfaces and APIs and actively participating in ‘retail’ commercial exchange such as CommonWell and Carequality will do more to advance interoperability than any amount of ONC ‘enhanced oversight,’” Halamka said.